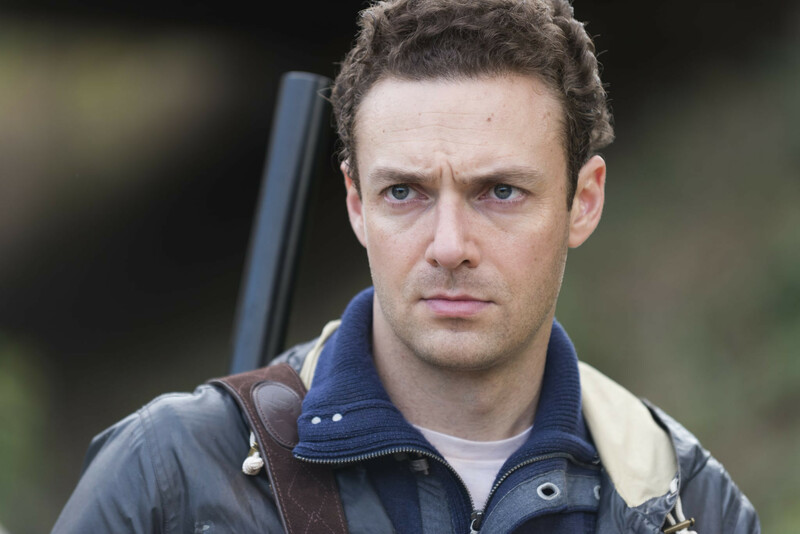 ‘Walking Dead’ actor Ross Marquand is the first guest to be announced for the upcoming Middle East Film & Comic Con (MEFCC), an annual fan convention in the UAE celebrating all things pop culture. Marquand, who has also played Red Skull in ‘The Avengers: Infinity War’, will be at the Dubai World Trade Centre event for all three days, according to organisers. Fans will be able to meet-and-greet the actor, as well as watch him in celebrity panels at the MEFCC Theatre. MEFCC this year will run from April 11 to April 13. Tickets, now available online, start from Dh115.